Nothing in stock just now. Check back soon. 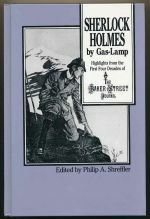 A collection of articles from 'The Baker Street Journal'.